Whether a Medical patient, or a Recreational customer - a professional, knowledgeable, customer-service driven staff member welcomes you! 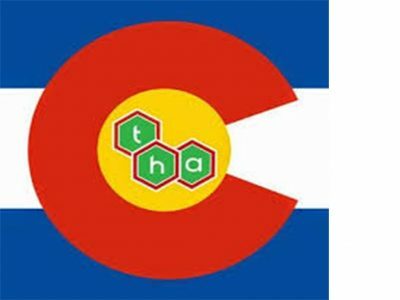 The Herbal Alternative is a medical and recreational marijuana center located in Cortez, Colorado. 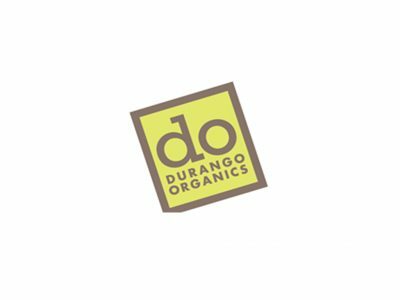 Durango Organics is the leading Medical (and now recreational) Marijuana Retail Store in Southwest Colorado. 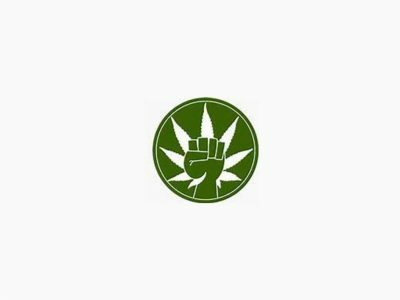 Discreetly located, we sell a vast number of Marijuana strains, Marijuana clones, edibles, topical solutions and more.